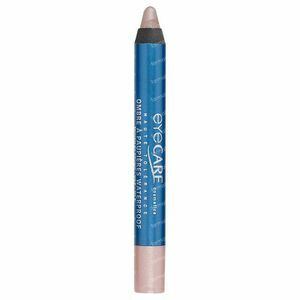 Eye Care Waterproof Eyeshadow Petal 754 3,25 g order online. 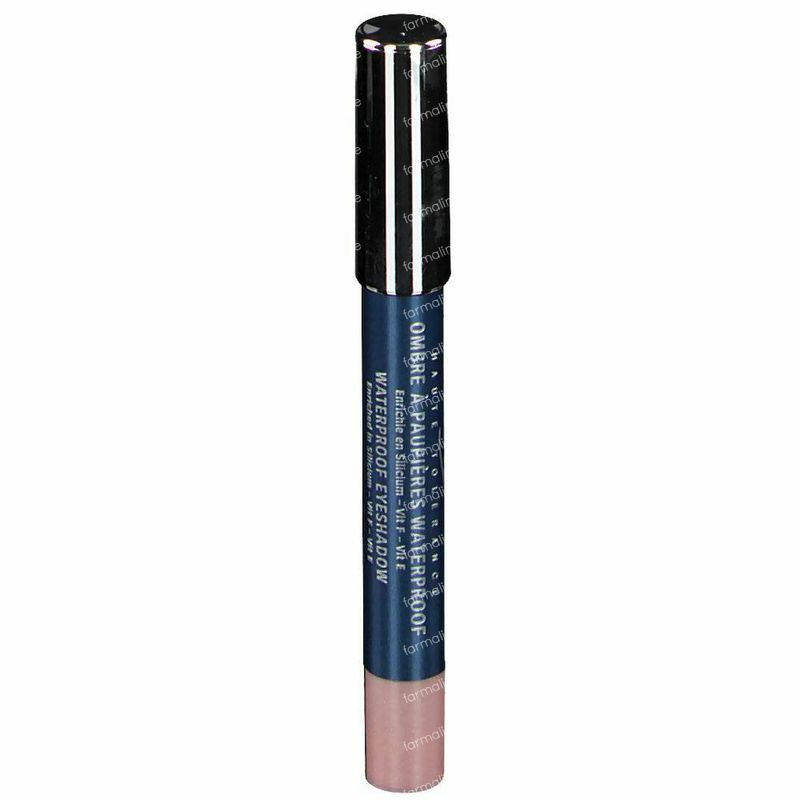 The silicium in Jumbo eyeshadows contributes to the tonicity and elasticity of the fine palberal tissue, reinforced by Vitamin F. The presence of Vitamin E, renowned anti-aging active, brings powerful antioxidant properties to combat aging. 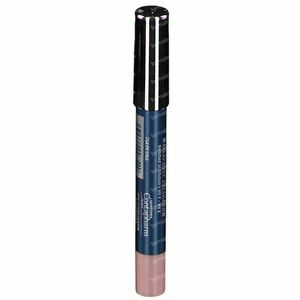 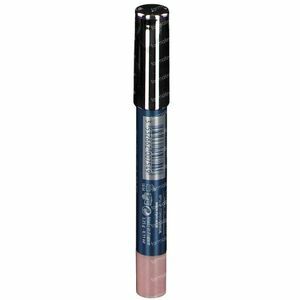 Waterproof formulation with a lasting hold, matt or pearly finish, ultra-fast and easy application, blends with fingertips. 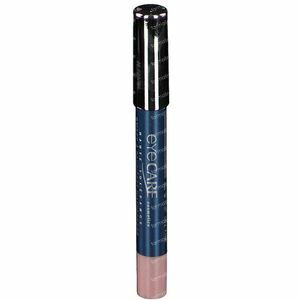 We recommend to use the Eye make-up remover 2 in 1 express to remove those eyeshadows. 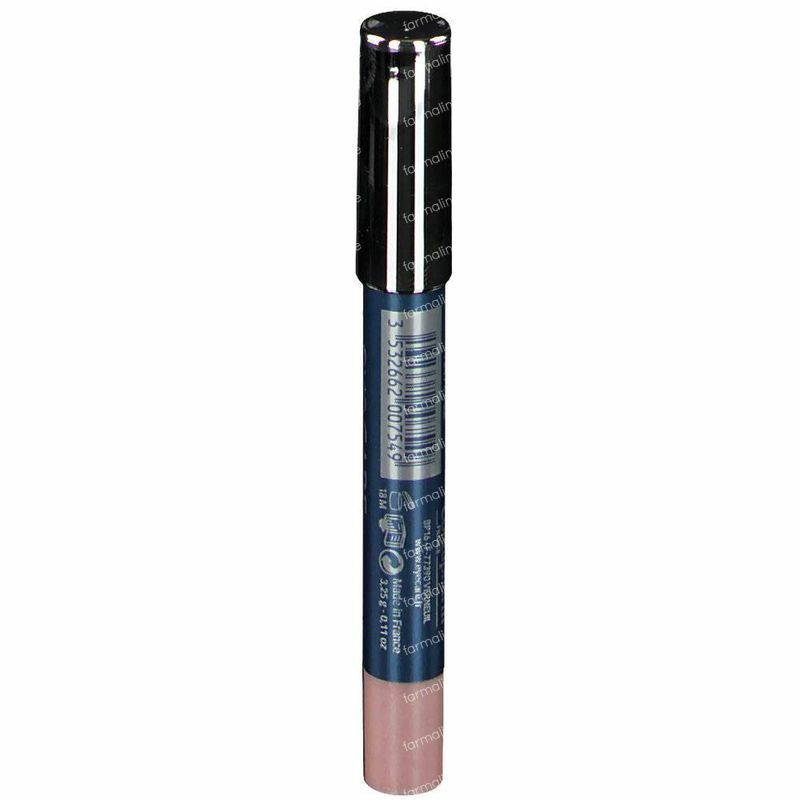 - Nickel-free, chrome-free, preservative-free, carmine-free, paraben-free. 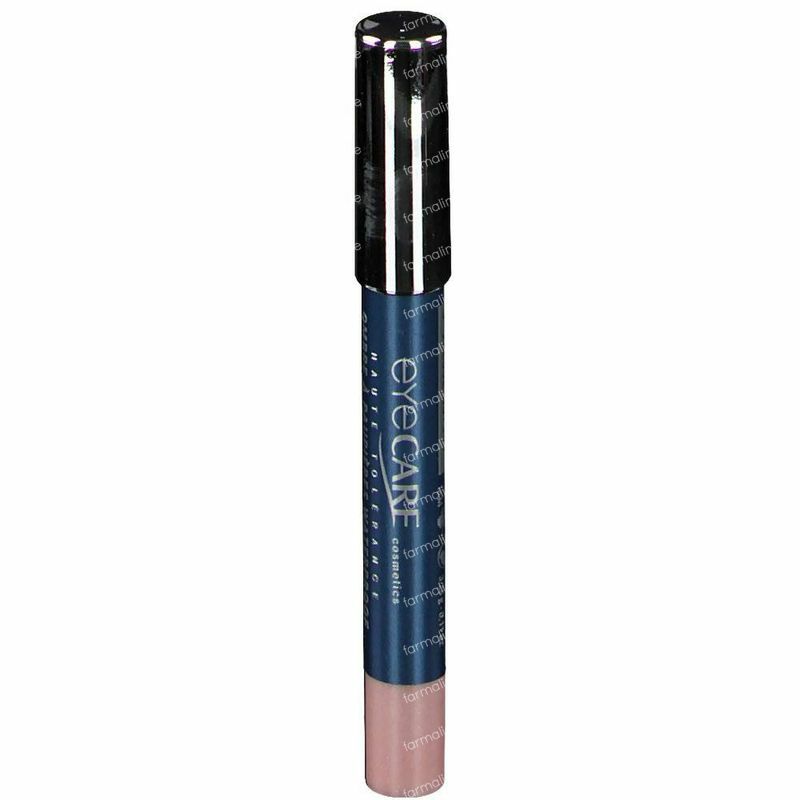 Waterproof eyeshadow with vitamines E and F.
Apply directly to eyelids, blend with fingertips if necessary.